Sainsbury's Local is found in an ideal location at 100-102 Nottingham Road,, a 6.12 mile drive south-east of the centre of Nottingham, in Keyworth (near to Nottingham Road). This supermarket is happy to provide service to patrons within the districts of Normanton-On-The-Wolds, Plumtree, Plumtree Park, Normanton On The Wolds, Blackcliffe Hill, Stanton On The Wolds and Keyworth. Today (Friday), its opening hours are 7:00 am to 10:00 pm. 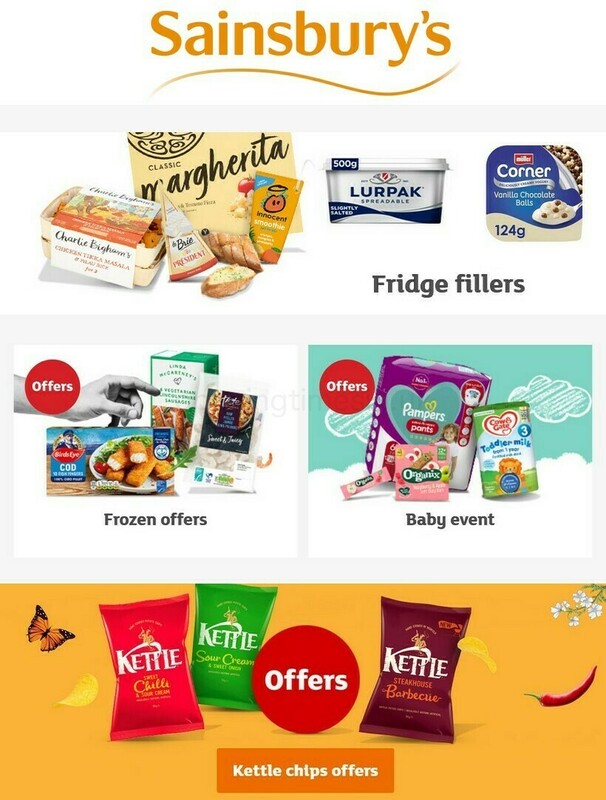 Here you will find the specifics for Sainsbury's Nottingham, Nottingham Road, including the operating times, address, contact number and additional significant information. Sainsbury's Local is situated in an ideal spot immediately near the crossroads of Nottingham Road, Debdale Lane and Normanton Lane, in Keyworth, Nottingham. Just a 1 minute trip from Highfield Road, Adams Hill, Crossdale Drive and Ashley Road; a 5 minute drive from Main Street, Station Road and Melton Road; and a 9 minute drive from Widmerpool Lane and Bradmore Lane. If you are using GPS the postcode is NG12 5GT. Bus stops: Nottingham Road, Normanton Lane, Primary School and Spinney Road. The nearest accessible services include 832, 853, 863 and Keyworth Connection. In the nearby area there is British Geological Survey, St Mary Magdalene, Keyworth Leisure Centre, The South Wolds Academy & Sixth Form, Geo-Paving Park and Keyworth Primary And Nursery School. With this store, Sainsbury's now has 27 different branches in Nottingham, Nottinghamshire. Click on this page for the entire list of all Sainsbury's stores near Nottingham. Please be advised that during the holiday season the hours of opening for Sainsbury's in Nottingham, Nottingham Road may change from typical times displayed above. In the year 2019 it pertains to Christmas, New Year's, Good Friday or Black Friday. It is recommended that you go to the official website or phone the direct line at 0800 636 262 to get verified information about Sainsbury's Nottingham, Nottingham Road seasonal open hours. We are working to supply you with the latest information as possible. If you have found that the location info or hours of business for Sainsbury's in Nottingham, Nottingham Road are incorrect or have changed, please let us know by using the report a problem form. Opening Times in the UK encourages you to state your feedback about Sainsbury's which could assist other patrons in their retail decision and provide them with further information.